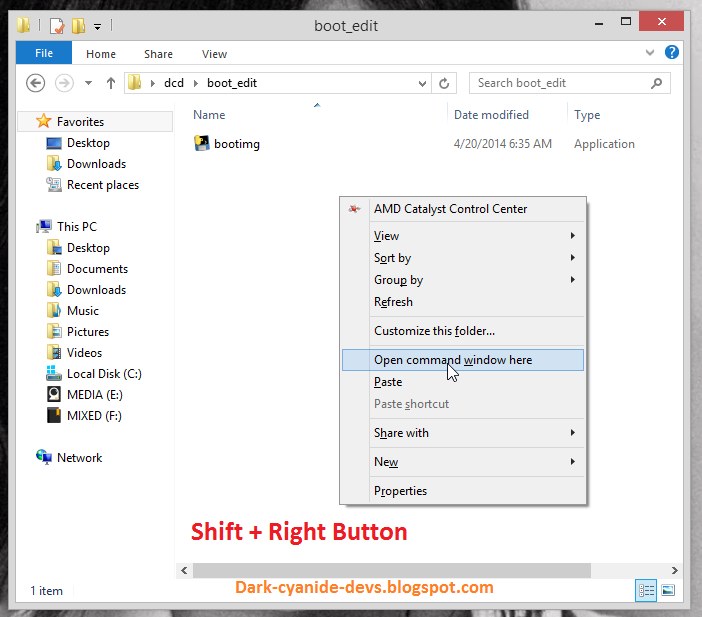 Open " Boot_edit " folder then Press SHIFT + RIGHT BUTTON . 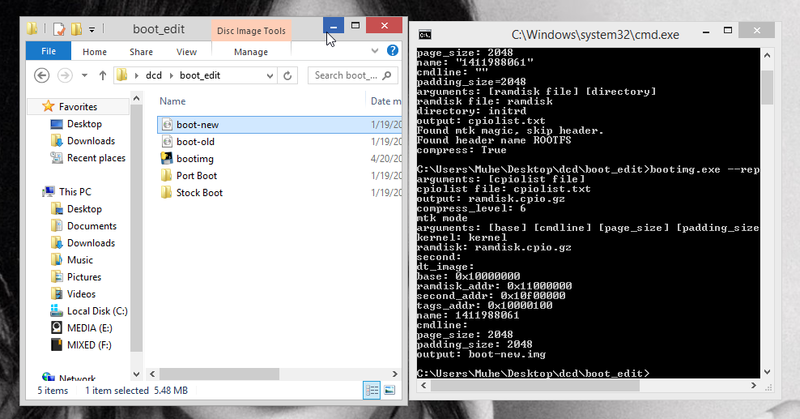 Select " Open command window here "
Now you have unpacked your boot.img ! 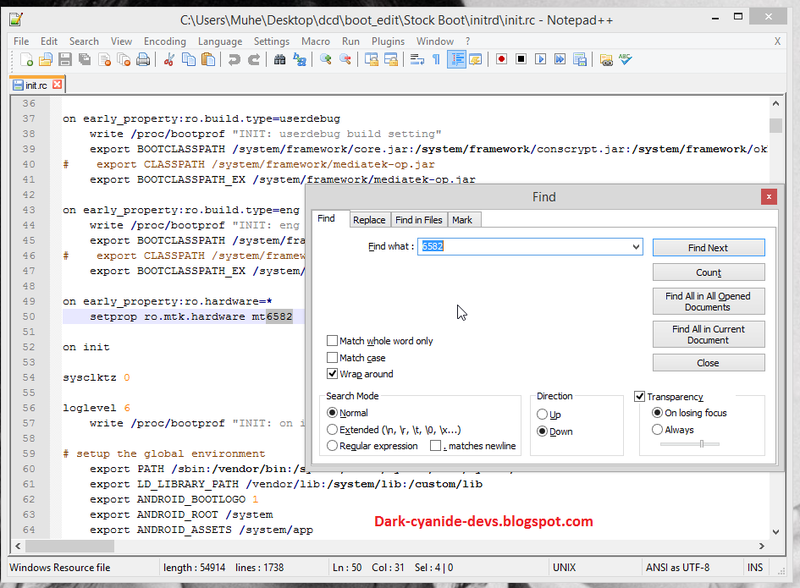 And write down your port rom's chipset version . Then search with "6592" and replace them with 6582 . Then save it . Now It's time to repack your Boot.img . You are done !! 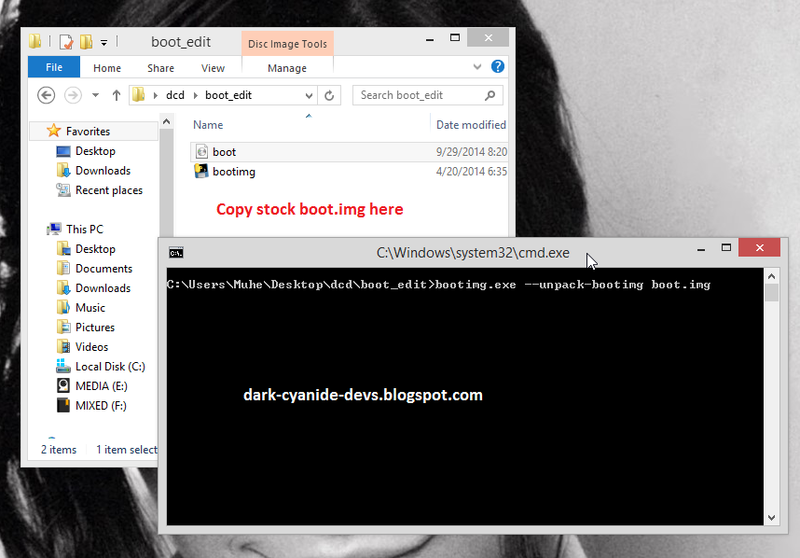 You will get a file called " boot-new " . This is your patched boot.img . Software Credit - Cofface . Share This Page If You Like It . 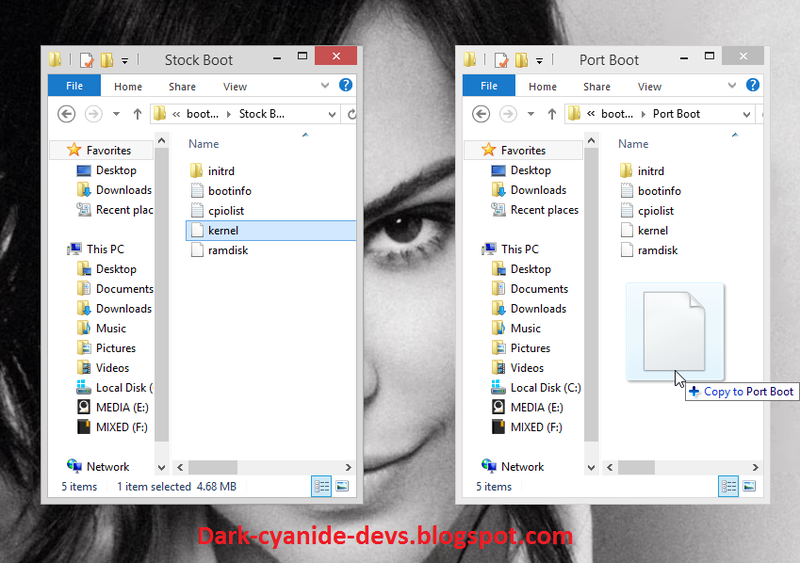 Mainly you have to use port rmdisk and stock kernel...... ENJOY!